The Internet in Cuba: SpaceX Starlink and Cuba -- a match made in low-Earth orbit? SpaceX Starlink and Cuba -- a match made in low-Earth orbit? SpaceX, OneWeb, Boeing and others are working on LEO satellite Internet projects. There is no guarantee that any of them will succeed -- these projects require new technology and face logistical, financial and regulatory obstacles -- but, if successful, they could provide Cuba with affordable, ubiquitous, next-generation Internet service. 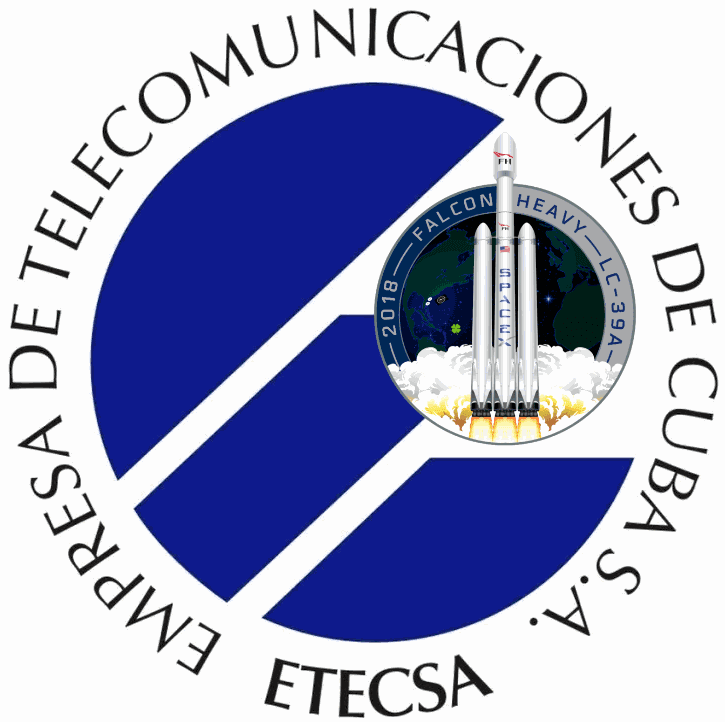 I suspect that fear of losing political control -- the inability to filter and surveil traffic -- stopped Cuba from allowing GSO satellite service. Raúl Castro and others feared loss of control of information when Cuba first connected to the Internet in 1996, but Castro is about to step down and perhaps the next government will be more aware of the benefits of Internet connectivity and more confident in their ability to use it to their advantage. A lack of funds has also constrained the Cuban Internet -- they cannot afford a large terrestrial infrastructure buildout and are reluctant (for good and bad reasons) to accept foreign investment. SpaceX is building global infrastructure so the marginal cost of serving Cuba would be near zero. Since the marginal cost of serving a nation would be small and they hope to provide affordable global connectivity, I expect their service price will vary among nations. Prices would be relatively high in wealthy and low in poor nations -- there would be no point in having idle satellites flying over Cuba or any other place. Selecting Cuba as their initial service market would be an audacious move, but Elon Musk is not a conventional, conservative businessman. SpaceX would get a lot of publicity from a Cuba opening and, like the roadster they just launched into orbit, first offering Starlink service in Cuba would have symbolic value -- marking an opening to Cuba. Cuba's relatively high human-development and IT-skill indices reflect its emphasis on free public education at all levels. This is exemplified by the curriculum at Cuba's Information Science University, where students pay no tuition but are required to work on useful applications in education, health, sport, and online government. That being said, such a move would be unpopular among some members of Trump's Cuban "base." While there might be some domestic political cost to SpaceX, an opening to Cuba would be seen as extremely positive in Latin America and the rest of the world and SpaceX and Tesla are global companies. (Only Israel supports the US embargo of Cuba). If you guys want to talk about this, DM @RaulCastroR and @elonmusk. SpaceX rocketry, Starlink satellites and service plus Google's terrestrial infrastructure sounds like a formidable combination -- perhaps too formidable. A part of me would love to see such a combination succeed and eventually provide a truly global Internet, but I am also afraid of the market and political power that enterprise would have. Would this or any other global Internet service provider require unique regulation and, if so, what should it be and who has the power to do it? If a global ISP monopoly (or even an oligopoly) doesn't worry you, what about adding strong AI -- is the Earth beginning to grow a nervous system -- with us as biological components (for the time being)? 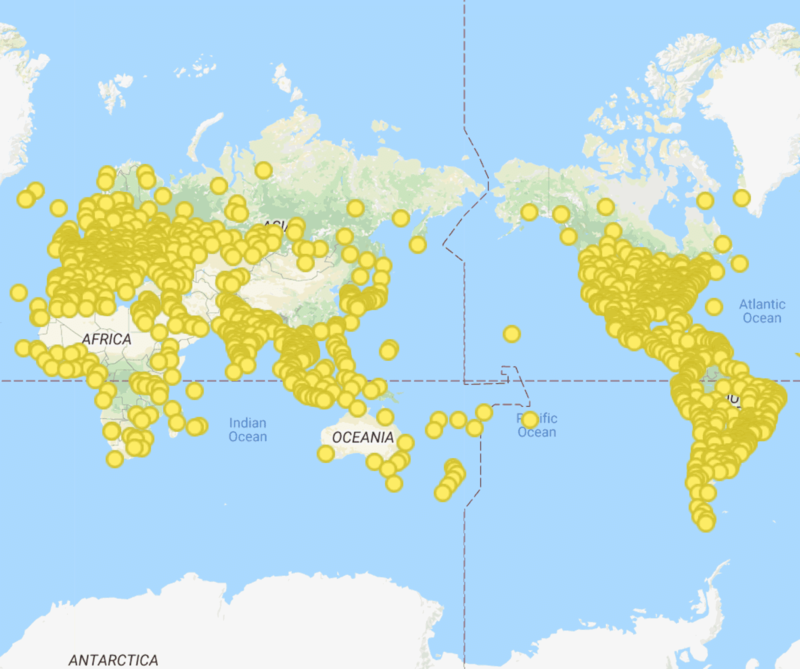 SpaceX sister company, SpaceX Services, filed an FCC application for "a blanket license authorizing operation of up to 1,000,000 earth stations that end-user customers will utilize to communicate with SpaceX’s LEO constellation." Those end users will be individuals, libraries, schools, etc. "throughout the contiguous United States, Alaska, Hawaii, Puerto Rico, and the U.S. Virgin Islands." SpaceX will begin launching operational satellites this year, and those that provide connectivity over the US east coast and Puerto Rico will have idle capacity when in sight of Cuba. 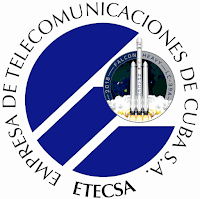 Cuba isn't politically ready to allow home connectivity, but how about satellite links to Youth Clubs, schools, clinics, libraries, etc.? It would be legal from the US side and the sort of thing Elon Musk might like to do.